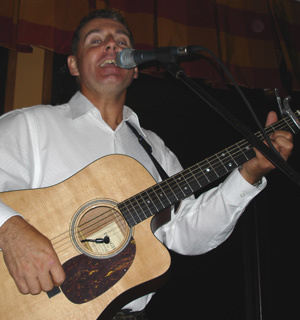 Jim Cronk is an accomplished entertainer, songwriter and recording artist and is featured at some of Ontario’s finest resort destinations. Jim is a Business Administration graduate with extended credentials in the sphere of Teaching and Training Adults. 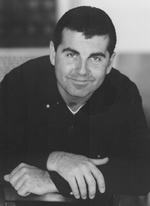 Jim has recently expanded his portfolio to include the role of Producer. Retreat Studios is a state of the art recording facility owned and operated by Jim Cronk. His energetic and user friendly approach has made him a hit with families and corporate clients throughout Ontario. CRONK IT UP! At age 40, Jim can say he's been entertaining for 27 years. 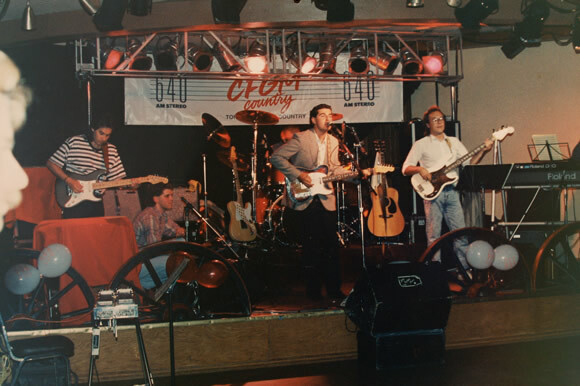 From local bands, major tours, tv appearances and radio airplay nationwide, Jim has done it all. Here Jim has touched the hearts and funnybones of thousands of visitors each year. Jim has delighted family audiences with his playful antics, wowed critics with his stunning vocal delivery and captivated corporate audiences by doing what it takes to make the event a success. Energy, Emotion, Enthusiasm, Expertise = Jim Cronk Entertainer.